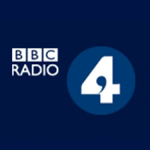 Dr. Meredith Crowley was interviewed on BBC Radio 4 Today about the recent G7 meeting in Canada and President Trump's policy of injecting chaos into international economic policy negotiations. Starts at 15 minutes into programme. 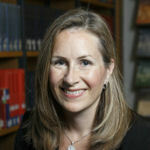 Dr. Meredith Crowley and Chad Bown's paper "The Empirical Landscape of Trade Policy" 2016, The Handbook of Commercial Policy was cited in the Washington Post article "There are 'nuggets of truth' to what Trump says about trade". Which looks at the President's trade policy.